Gridaxis Softwares have developed few web products for Traders of Products & Services, Real Estate Brokers, Matrimonial Organizations, Tour Organizers, Placement / Recruitment Agencies & Transport / Courier Companies. Below we have presented all our Products along with site Live demo, description & ppt.
" 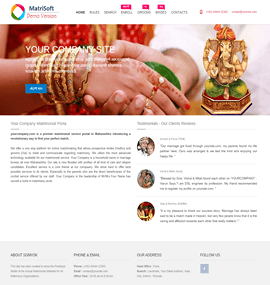 Matrisoft " is very useful for all Matrimonial Communities to convert all their activities online as user registration, Search / Filter Profiles & Systematic Back up innumerous Grooms / Brides profiles. 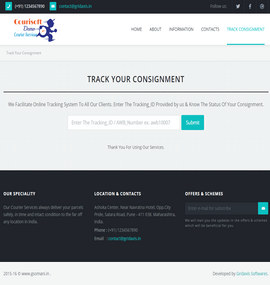 Introducing " Courisoft " for all Courier companies to make their customers able to track their consignment & maintain information related to all consignment & movements.
" 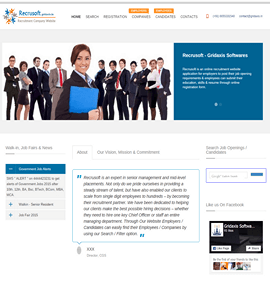 Recrusoft " is developed for Recruitment / Placement agencies to post job openings useful for interested employees & to Filter job openings / Interested Candidates as per the requirements.
" 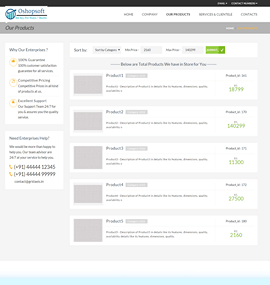 Oshopsoft " is developed for Shops | Stores | Products & Services Dealers to showcase their products / services & client could filter products / services in terms of categories & price range.
" 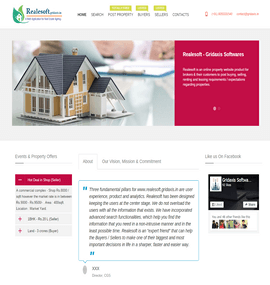 Realesoft " is developed for Real Estate Brokers & Agencies to convert all their activities online as posting of properties by Buyers / Sellers, Search / Filter Properties & Systematic Back up of all properties.
" 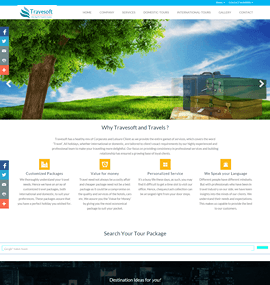 Travesoft " is beneficial for Travel & Tours Companies / Organizers to represent all their Tour Packages in detail, & easy to Search / Filter suitable package as per customer's requirement & Budget.